I realize I’m probably one of the last ones to see this, but just in case, I had to pass it on. It’s also pretty hard to watch without laughing at least once. I have no idea of the story behind this, I don’t care, all I know is that this toaster, somehow, just brightened up my day a little bit. Great post, hilarious video. 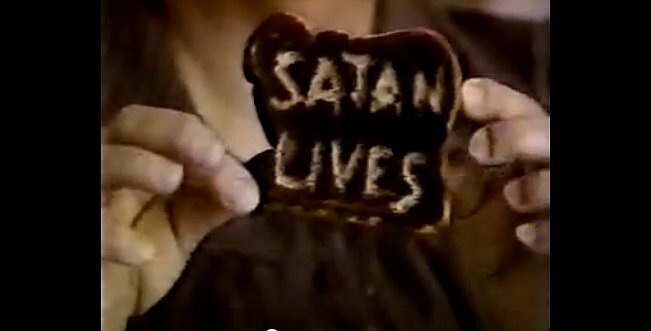 Yup, this actually made the news back then… enjoy the Satanic Toaster!